Enjoy longer, thicker, more beautiful eyelashes and brows with lash lifting, tinting, shaping services from our professional lash artists. Interested in our Lashes and Brows menu? 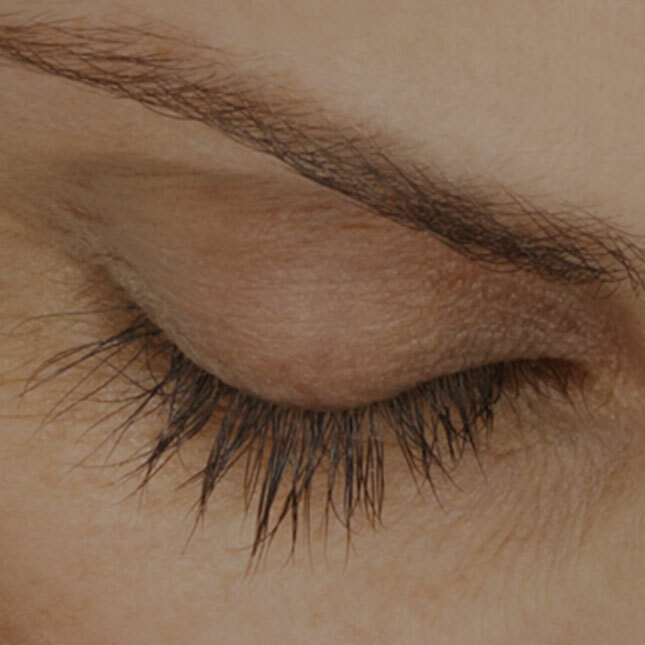 Latisse® a Health Canada approved, prescription treatment for patients with inadequate eyelashes. Having perfectly shaped eyebrows is the key to enhancing your features and framing your face. 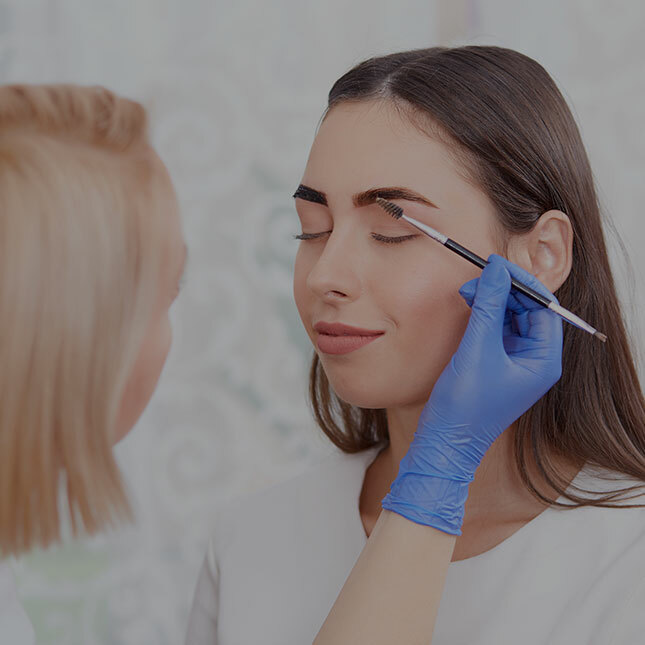 Brow Shaping is a professional method of shaping your eyebrows by removing unwanted hair by waxing and tweezing to get a perfect look that will last for up to four weeks. Lash extensions are the most effective, semi-permanent way to have long, luscious eyelashes without needing to waste time with mascaras, lengthening serums or reusable fake lashes. 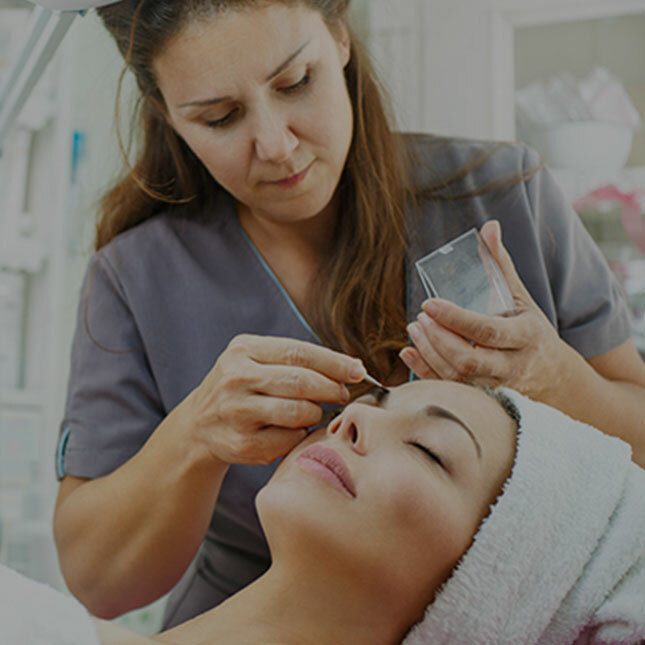 Brow and Lash Tinting is a treatment to help you flaunt natural, full looking eyebrows and lashes. 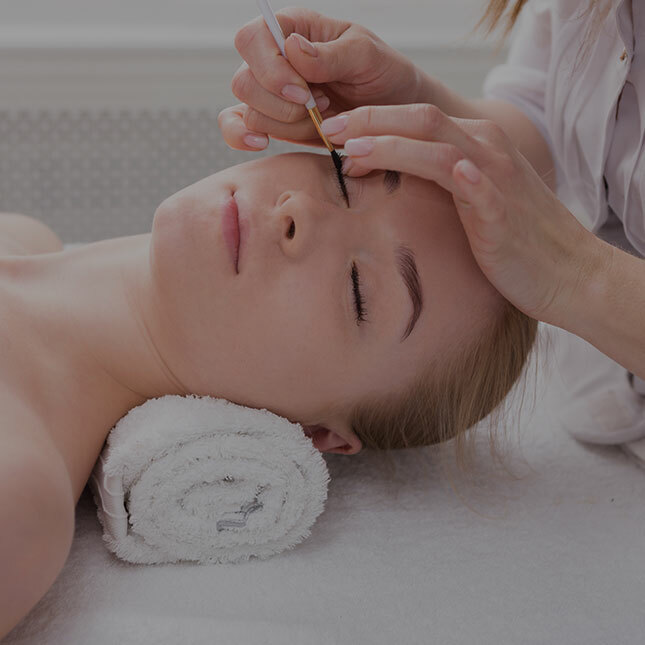 Both Brow and Lash Tinting are semi-permanent, safe treatments that help enhance the colour of the hair around your eyes. Lash Lifting is a way to permanently curl your natural eyelashes. 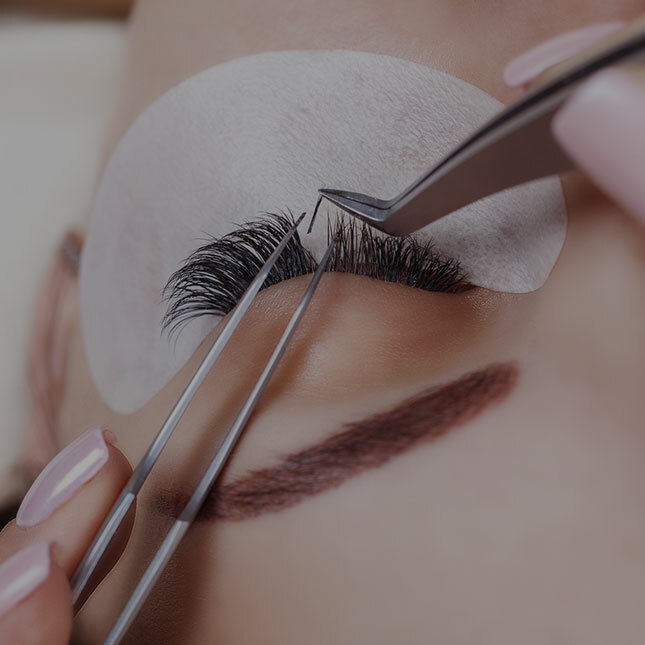 Think of it as a new-age perm for your lashes: a process that uses silicone shields and cream-based products to curl your natural eyelashes. 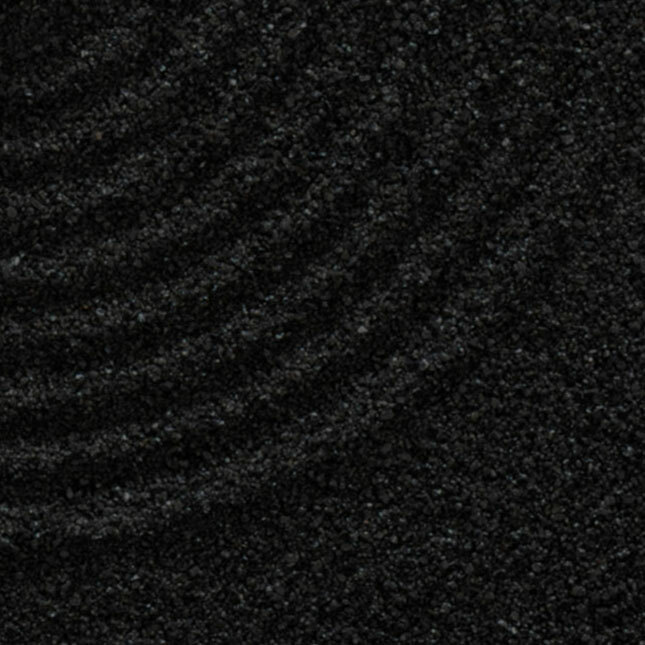 Easily schedule your next appointment with us here online.